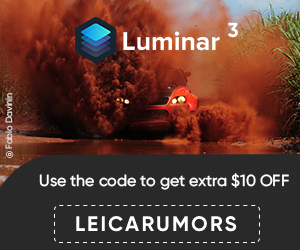 Over at the l-camera-forum a member posted a picture of what appears to be is an Undentified Leica Camera (ULC). The discussion is heating up. Here is a direct link to the picture. Here is the video version of the Hessenpark member meeting: L-Camera TV #3 – Hessenpark Member Meeting from Andreas JÃƒÂ¼rgensen on Vimeo. 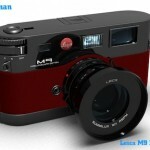 There will be no Leica R10, say hello to Leica M9?